We all love to be taught with stories. The Savior shared many in his ministry, and His prophets and other Church leaders have often emulated that great example. Gospel lessons come alive when they are presented in this way. 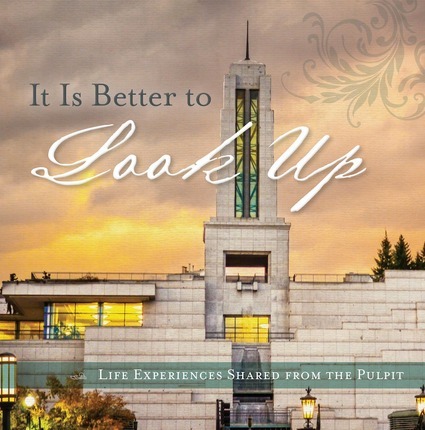 It Is Better to Look Up gathers more than fifty of the most memorable personal experiences shared in general conference over the years and pairs them with stunning photographic images. 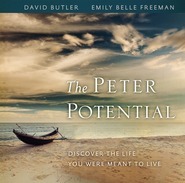 The result is an irresistible volume filled with remarkable true accounts of God's hand in our lives. You'll love browsing through such gems as "In Harm's Way," by President Thomas S. Monson; "Man Down!" by President Henry B. Eyring; "Lift Where You Stand," by President Dieter F. Uchtdorf; "You Stupid Cow!" 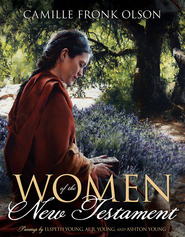 by Elder Mervyn B. Arnold; "Worldly Promises," by Sister Bonnie L. Oscarson; and dozens more. These short pieces are perfect for a quick moment of inspiration in a class, a home evening, or personal devotional time. Each one is presented with a scripture to complement the gospel message. Featuring stories from every member of the First Presidency and the Quorum of the Twelve, plus many additional leaders past and present, this beautifully illustrated book will soon become a family favorite and a precious keepsake. If you have been searching for the perfect family home evening book, then look no further because It Is Better to Look Up is just that! In it you can find many great and inspirational stories from prophets and apostles that you can apply to your life and your family. There is beautiful artwork throughout for the kids to look at while you read. I was also genuinely impressed with how simple, yet powerful, these real life stories were. They show that the leaders of our church are people just like us, who have trials and make mistakes, but they prove that it is possible to learn from our experiences and become better. My testimony of principles of the gospel like faith, obedience, and humility has been strengthened because I read this book. I strongly encourage members of the church to keep a copy in their home. It’s not really a book you would plan on sitting down and reading straight through, but each story captivates you and makes you want to read the next, until you end up finishing it fairly quickly. Overall good read, but definitely a great family home evening tool. Beautiful stories and beautiful photography! An inspirational book that can be used to read at leisure or for a quick FHE. The pictures that were selected add to the spirit of the book. Stories that we have heard at General Conference are retold to bring them back to memory. Recommend it as a great gift! I enjoyed reading these stories! Some of them I recognized and some were new to me but they are all inspiring with timely messages (and there's some humor, too!). They range from 1-4 pages in length so they don't take long to read. I love the thick pages and the photos are beautiful. It's a great book to keep on display so it will be easy to pick up and read when you have a few minutes. There's an index at the back which is helpful if you need to find a particular topic or author and is a great resource for lessons and/or Family Home Evening. This is a book that everyone will enjoy! This amazing collection of memorable stories shared from the pulpit brought tears to my eyes and warmth to my soul as I read them. Some stories were so touching that I would stop whatever my family was doing and insist they listen while I read it to them! What I really loved about this collection of stories is that each one illustrates an important gospel principle. Each one teaches a lesson in a way that is easily understood. People crave personal connections with each other and these stories give us that personal connection. 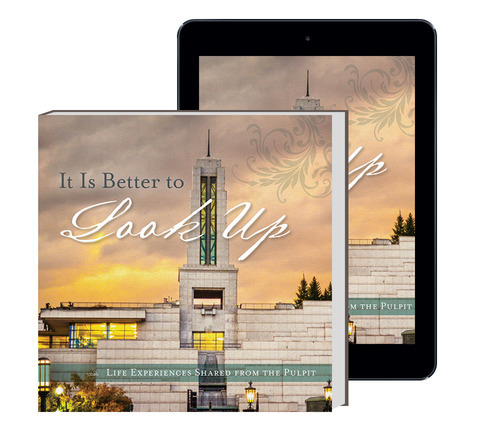 Like President Monson stated, "It is better to look up!" and these stories help us to do just that. I highly recommend this book, it brought joy to my soul! One of the things we love best about a talk is the personal stories that are added. 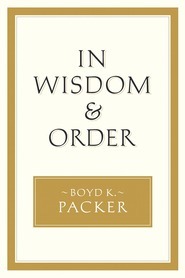 This book has 56 "personal life experiences shared from the pulpit." Each story will warm your heart and bring love to your spirit. You will be uplifted and encouraged to continue enduring to the end. 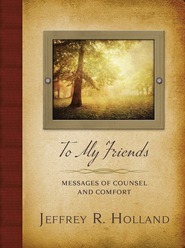 This book is similar in style to President Monson's book Consider the Blessings. Once you start reading these stories, you'll remember hearing them in General Conference. There are some classics in this book. They come from different leaders (some living, some passed on) but are really functional, in that they are normally 3-4 pages each and would be great to use in Family Home Evening. There are very nice pictures that help sum up the theme of the story and an index so I can easily find a certain speaker, theme or keyword. Glad to have this book!